The team at Section D is in mourning following the tragic death of Ros Myer’s who was killed in an explosion whilst trying to save the British Home Secretary. 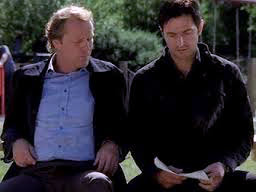 Section Chief, Harry Pearce, is hit particularly hard by the loss and he’s dismayed to learn a trusted friend has blood on their hands. Harry wants revenge and will stop at nothing to get it. While Lucas North’s past finally comes crashing down on him when he is visited by an unwelcome ghost from his past and comes face to face with Harry Pearce in a confrontation that will change Section D forever. 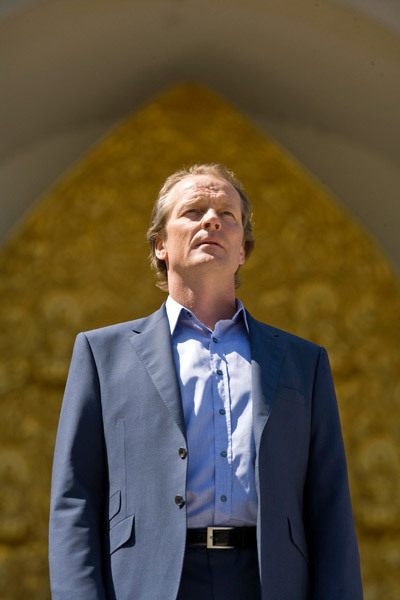 Will his personal life and the secret he’s so desperately trying to hide take priority over his work at MI5? 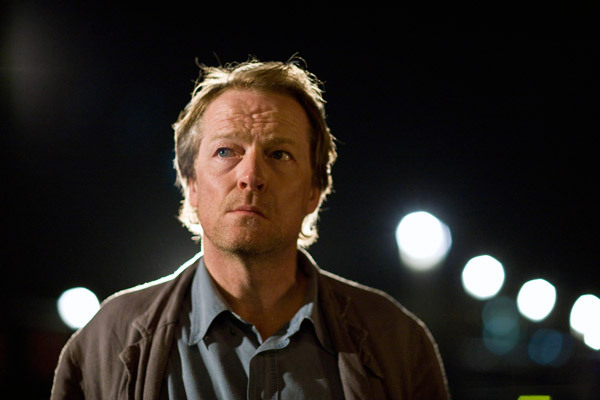 The new series of this thrilling drama will introduce a host of new characters (Iain Glen, Simon Russell-Beale, Sophia Miles) who shake things up and give cause for concern as Section D are left wondering who can really be trusted. Friendships will be tested and the depth of deceit will lead to an unprecedented game of cat and mouse for the Spooks. 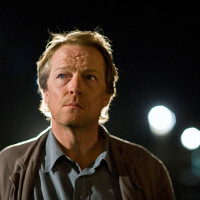 A note on Vaughn: Beautifully and ambiguously played by Iain Glen. 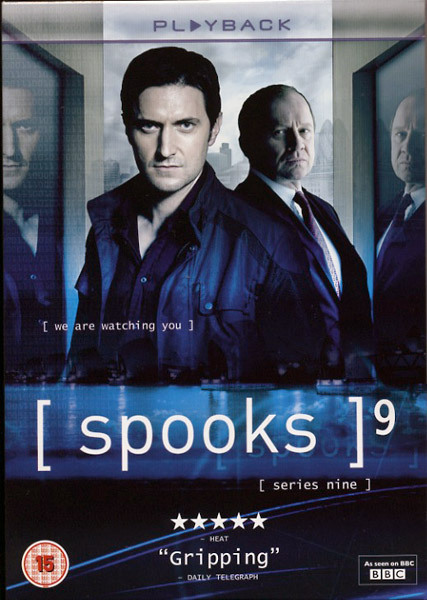 Spooks still delivers high-class escapism at it’s slickest and most entertaining. 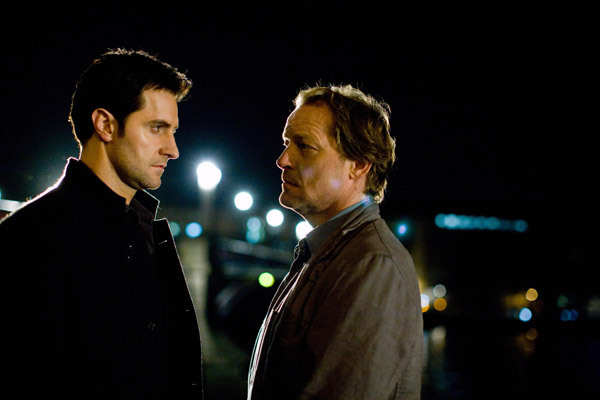 TV’s bravest drama series, in which the only thing to expect is the unexpected. It’s still fantastically febrile drama, packed with plot and adventure. 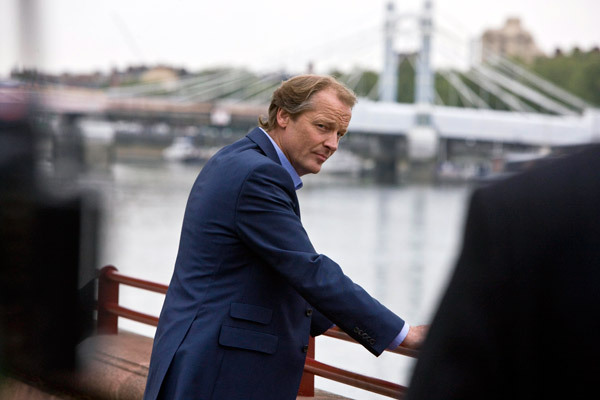 It’s the usual manic blend of slickness, thuggishness and po-facedness, with Simon Russell Beale and Iain Glen joining in on the breathless and unhinged fun.